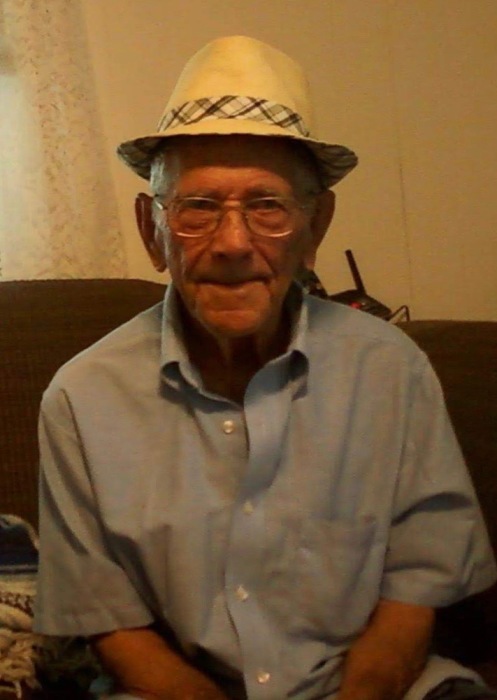 Mr. Kinver “Dink” Miles age 88 of Swan Pond, Kentucky departed this life on Tuesday, July 31, 2018, in the St. Joseph Hospital in Lexington. He was the son of the late Andrew and Eva Cora (Sears) Miles born to them on June 10, 1930, in Knox County, Kentucky. He had been a coal miner and a night watchman and when he was young, he attended Swan Pond Baptist Church. He is preceded in death by his parents, Andrew and Eva Miles and three brothers, Paul Miles, Coleman “Baker” Miles and Arvil Stanley Miles, two sisters Violet Rose Giletto and Mary Evelyn Perkins and a niece, Linda Carol Chesnut. Left behind to mourn his passing, a brother, Randal Miles and wife Bobbie of Williamsburg and a host of many nieces, nephews and great nieces and nephews along with a host of many other relatives and friends. Funeral services for Mr. Kinver “Dink” Miles will be conducted on Saturday, August 4, 2018, at 11:00 a.m. in the Cobb-Hampton Funeral Home Chapel with Bro. Doug Martin and Jesse Martin officiating. Pallbearers will be his great-nephews. He will be laid to rest in the Miles Cemetery at Swan Pond. Cobb-Hampton Funeral Home will be in charge of all arrangements. Friends will be received at the Cobb-Hampton Funeral Home on Friday evening from 6:00 p.m. until 9:00 p.m.
To the Miles family, the staff of the Cobb-Hampton Funeral Home would like to offer you our heartfelt sympathy during your time of bereavement.